Bandai Namco Entertainment Europe has unveiled Ace Combat 7: Skies Unknown‘s Collector’s Edition, which includes an exclusive die-cast metal figurine of the Arsenal Bird (40cm:500g). You can preorder The Strangereal Edition via Bandai Namco’s online store right away. Folks in the US need not worry because an announcement for the region should be made soon. When Twitter user Ace Combat Fan quizzed producer Kazutoki Kono about it, he responded by saying that he thinks the announcement was delayed because Bandai Namco US was busy with the New York Comic-Con. We’ll make sure to update our readers when we have details about the US version so stay tuned. 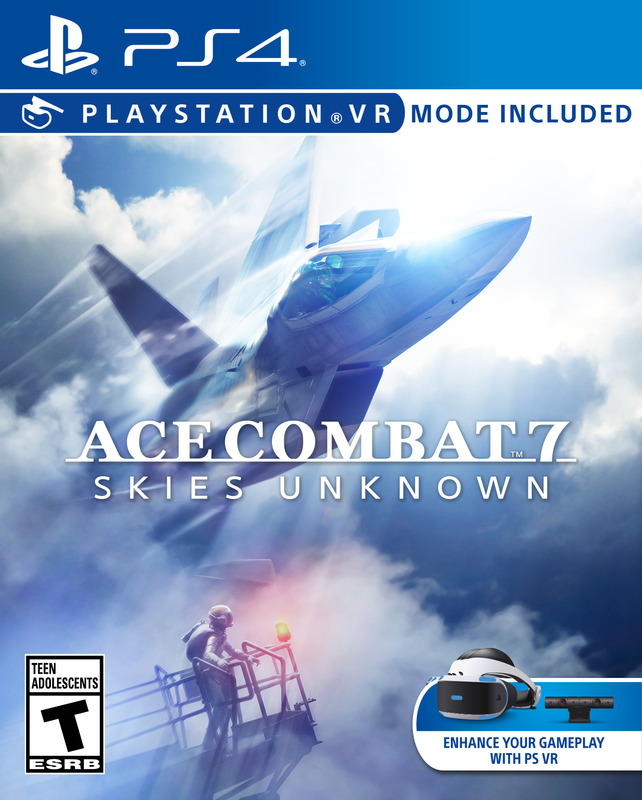 Ace Combat 7: Skies Unknown is scheduled to release on January 18, 2019 for the PlayStation 4 and Xbox One. A PC version will follow on February 1, 2019. Any of our readers planning to pick up The Strangereal Edition?